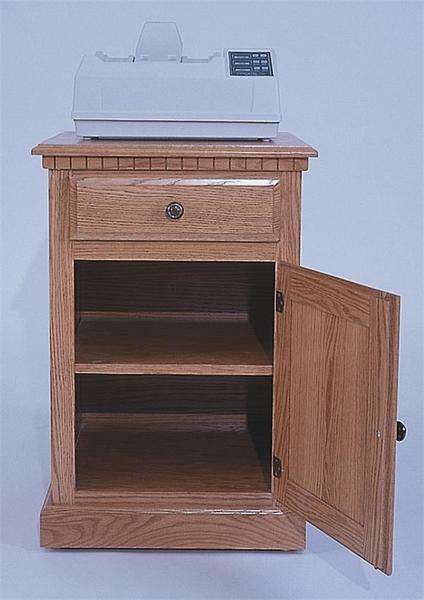 Create a stand-alone printer station for your office with this Amish handcrafted printer stand. Customize the look to match the rest of your office furniture with the wood and finish of your choice. Your printer can sit above the pull-out drawer and cabinet door that house all your printing supplies like paper, ink, envelopes, & and any other supplies you might need.